I offer piano lessons in Long Beach, Lakewood, and Signal Hill. I am an energetic and positive piano teacher with a university degree in music from Chapman. We explore the instrument through gentle guidance on technique & posture, music theory, and appropriate repertoire for their age and level. What Ages Can You Take Piano? 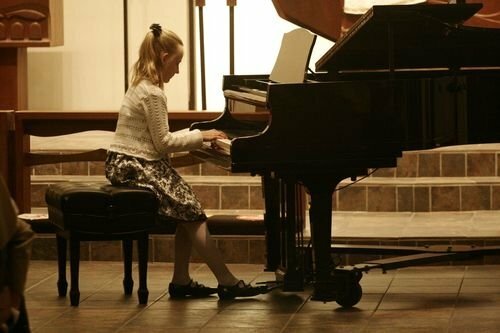 I accept ages ages 3 – adult for private piano lessons. My focus is mainly classical style up through the early advanced levels; however, I can also teach pop/rock and basic singing! All students learn HEALTHY technique. How long is the piano lesson? I’d love to talk to you to find out if we are a good fit for piano lessons – currently, I have a waitlist, but you can always join it and I will contact you as soon as I have an opening in your area! I accept ages 4+ in my studio (although, mature 3 year olds will be considered!). See my special pages about piano lessons for little kids and piano classes for adults in Long Beach. Regular Lessons Promote The Best Players! Every week, you will get one 30-60 minute piano lesson, scheduled on the same day. Monthly and Session Payment Plans Are Available. 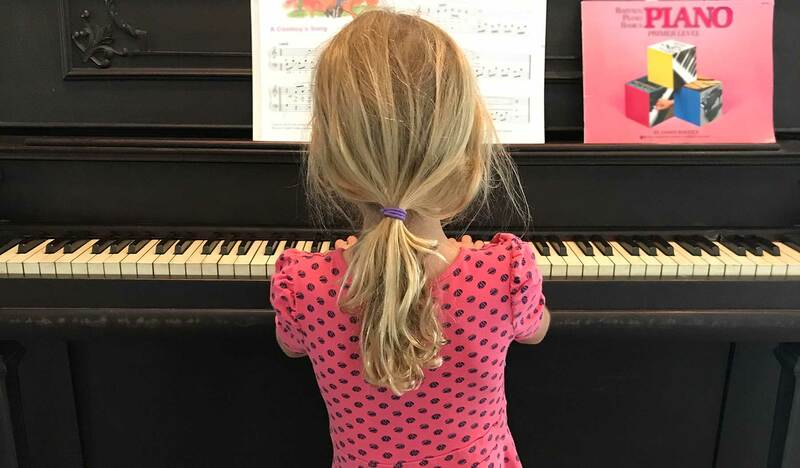 The real work happens after you leave your piano lesson – my Star Reward Program encourages kids to take initiative and practice daily on their own. Performance Opportunities are offered throughout the school year. All students taking piano lessons with me are encouraged to participate. Learn More here. I am a proud piano maestro teacher, and all students get free access to this fun game when they sign up for piano lessons. Flat rate payment; month or session options. Pay by Check, Cash, Credit Card, or PayPal.